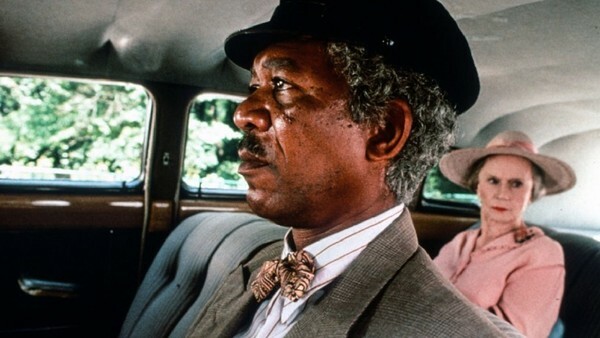 Jessica Tandy plays Daisy, an elderly, Jewish woman in Atlanta whose son, believing she is no longer fit to drive, hires Hoke (Morgan Freeman), an African-American man, to be her chauffeur. 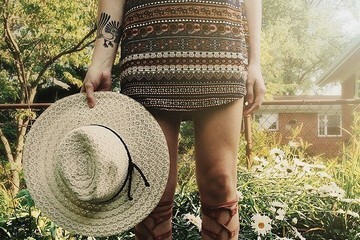 Though Daisy initially refuses to be driven by Hoke, she eventually agrees, and their relationship develops into one of deep connection and meaning. Driving Miss Daisy won four of its nine Oscar nominations.